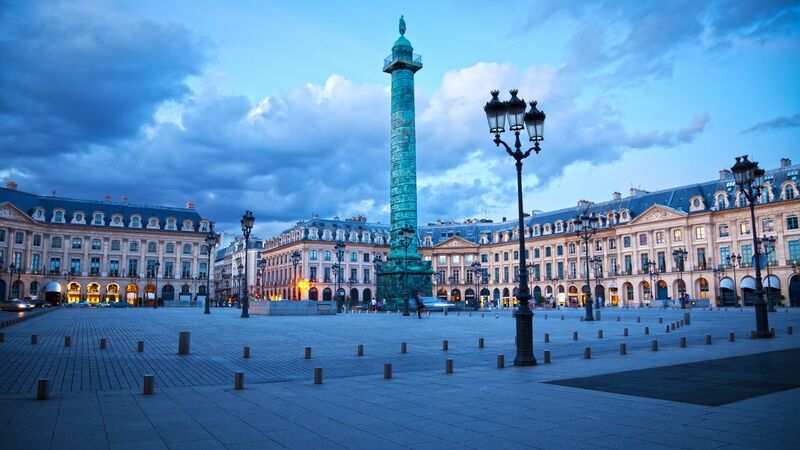 Park Hyatt Paris-Vendôme is one of the most luxurious hotels in Paris, located in a historic building near Place Vendôme and Palais Garnier in the heart of the city. 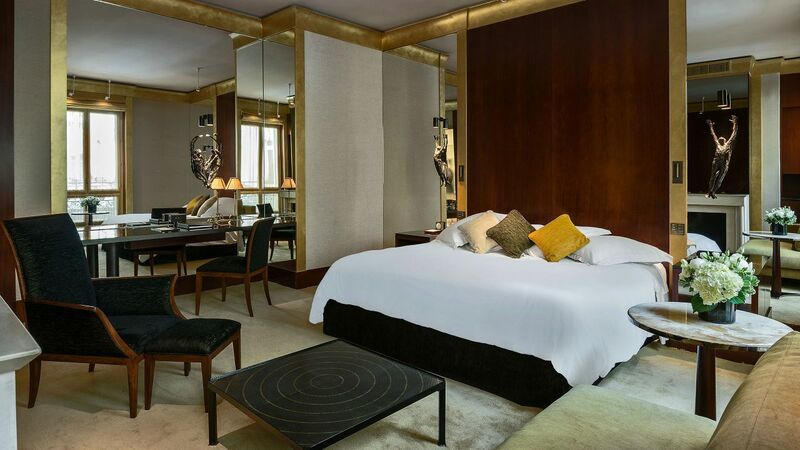 With thoughtful amenities, exquisite decor, and unparalleled elegance, Park Hyatt Paris-Vendôme is an unforgettable destination in the City of Lights. 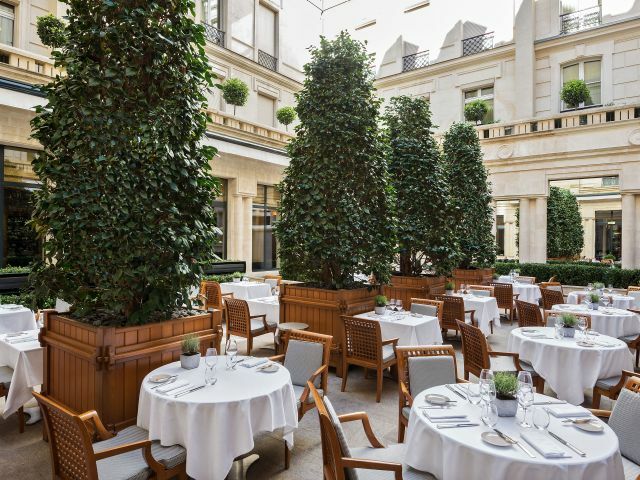 Pur’ – Jean-François Rouquette earned its first Michelin star for its innovative gastronomic style, in which simplicity is synonymous with purity and refinement. 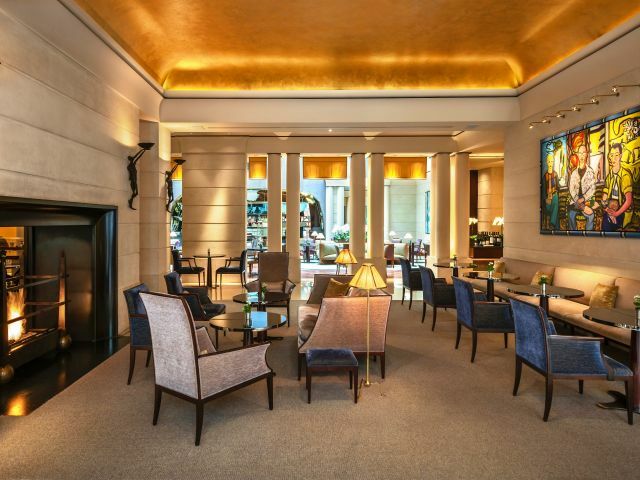 With unfussy elegance, Pur’ presents cuisine that is appreciated for its authentic variety and genuine ingredients. 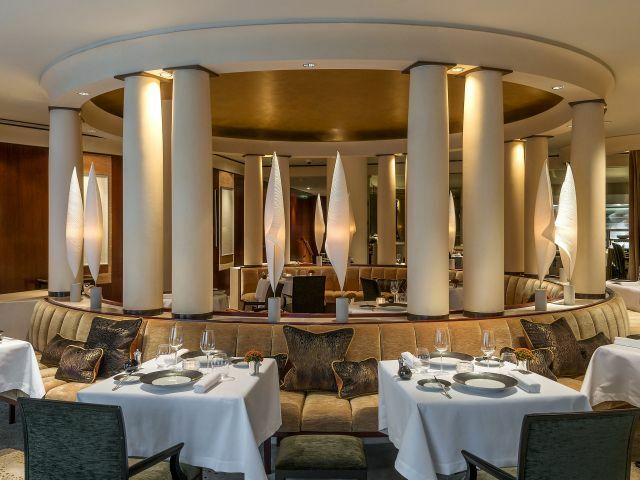 The restaurant features an inviting atmosphere, set in a rotunda with mahogany walls adorned with ink sketches by acclaimed artist Viswanadhan. 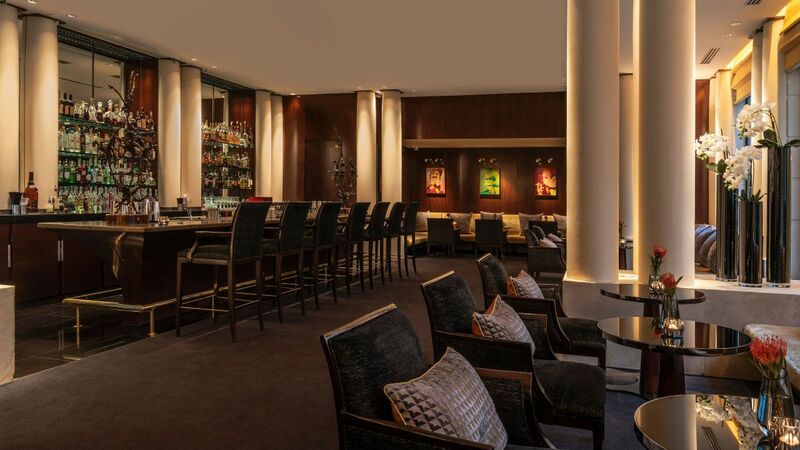 Pur’ features a 6-meter wine wall, as well as a cigar and cheese cabinet. 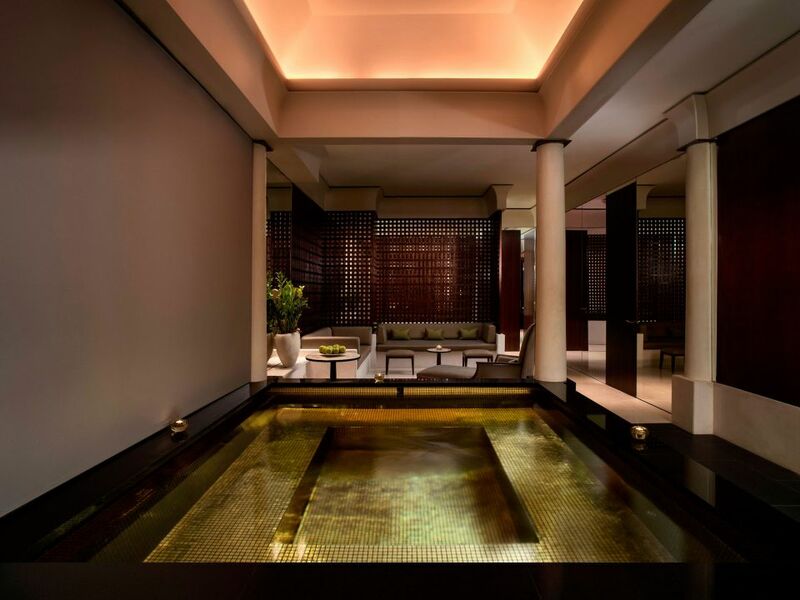 Le Spa offers the pinnacle of relaxation in a peaceful space decorated with Paris stone, mahogany, and an onyx water wall. A variety of spa treatments are available, including the exclusive Miracle Broth™ facial using La Mer® cosmetic products. 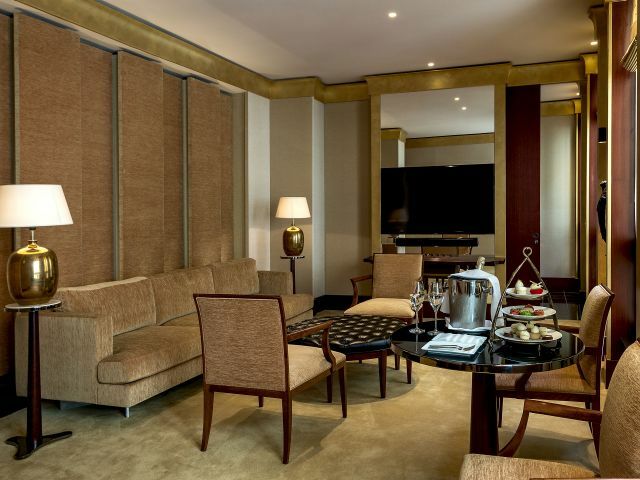 Unwind in any of four treatment rooms, including one for couples’ treatments. Enjoy complimentary access to Le Spa’s saunas, steam rooms, and whirlpool baths, as well as a fitness center outfitted with cardiovascular and strength training equipment. 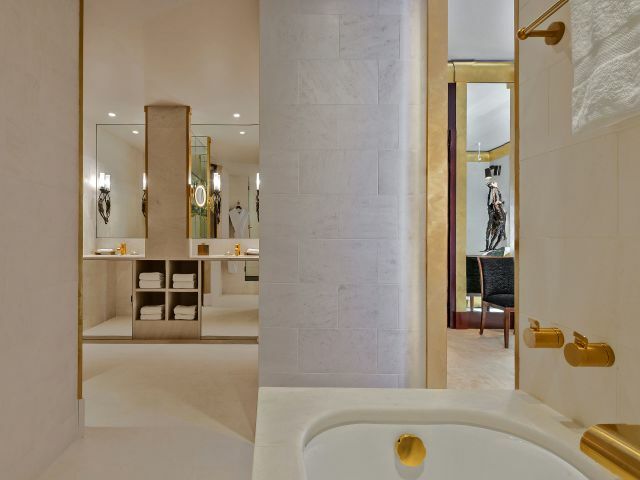 Our luxurious hotel rooms feature a striking blend of contemporary architecture and classic touches, including a spa-like bathroom, custom artwork and furnishings, and apartment-style suites. 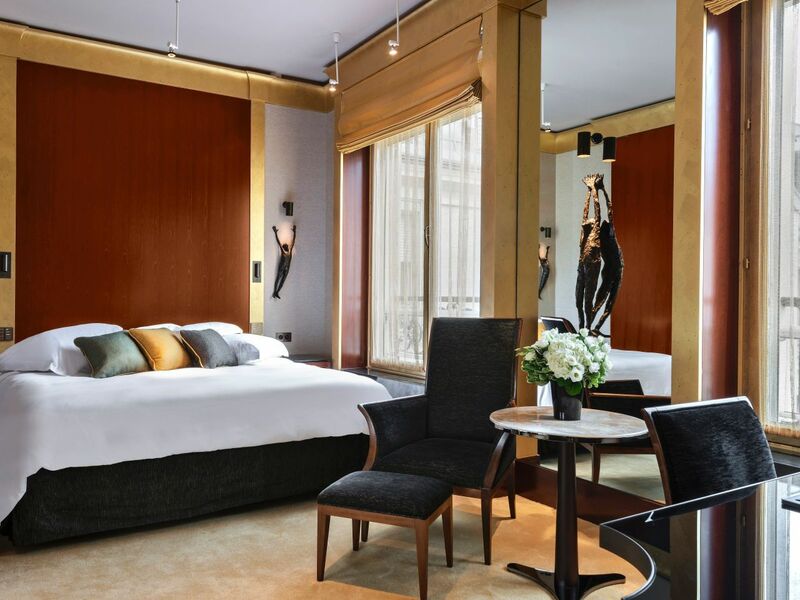 World-renowned hair designer John Nollet set up his unique Parisian hairstyling room service at Park Hyatt Paris-Vendôme, with an exclusive salon in Suite 101. 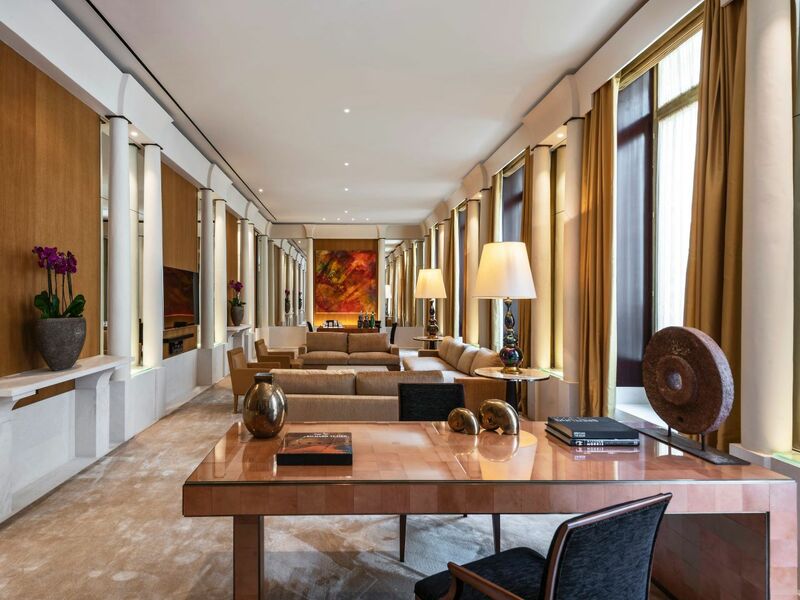 Nollet dreamed up the space in collaboration with the Le Coadic-Scotto architectural group to create an invigorating setting, utilizing souvenirs, photos and drawings from his journeys, as well as a soothing chaise lounge to recline in. 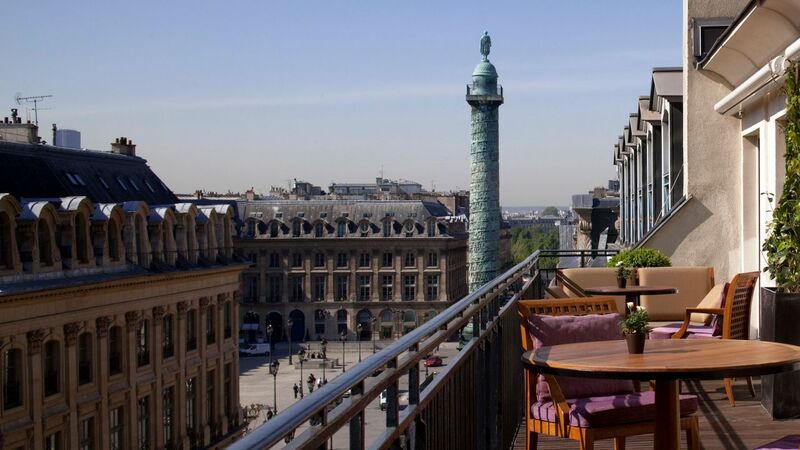 The space even includes a private outdoor terrace where you can have your hair styled while you breathe in the scent of jasmine. Appointments are required and available 24 hours a day. Explore the menu of hair treatments and call +33 1 5580 7150 to make a reservation. 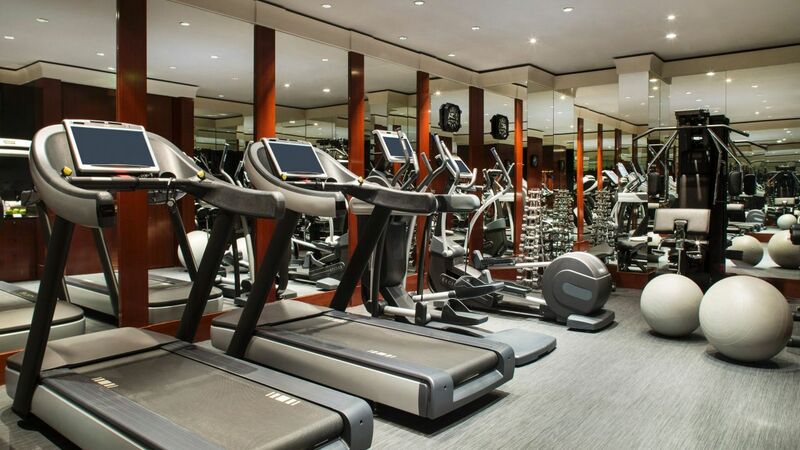 The fitness center within Le Spa offers a complete range of equipment, including treadmills, cross trainers, exercise bikes, a cable motion system, and free weights. A personal trainer is available upon request. Le Spa features saunas, steam rooms, and whirlpool baths, making for the most relaxing day at Park Hyatt Paris-Vendôme. 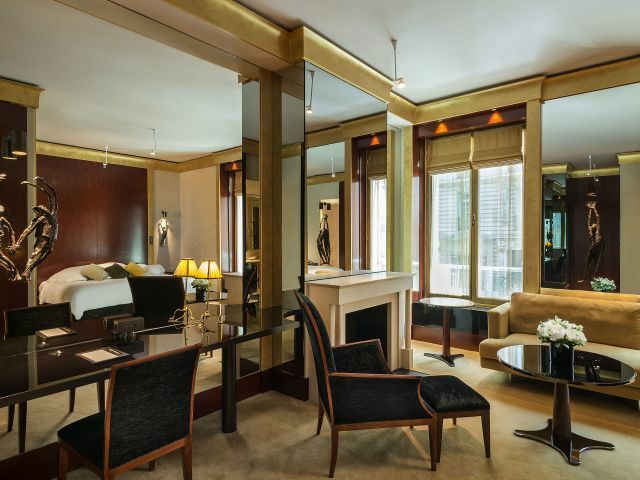 The business center at Park Hyatt Paris-Vendôme is open 24 hours to keep up with the busiest travelers. 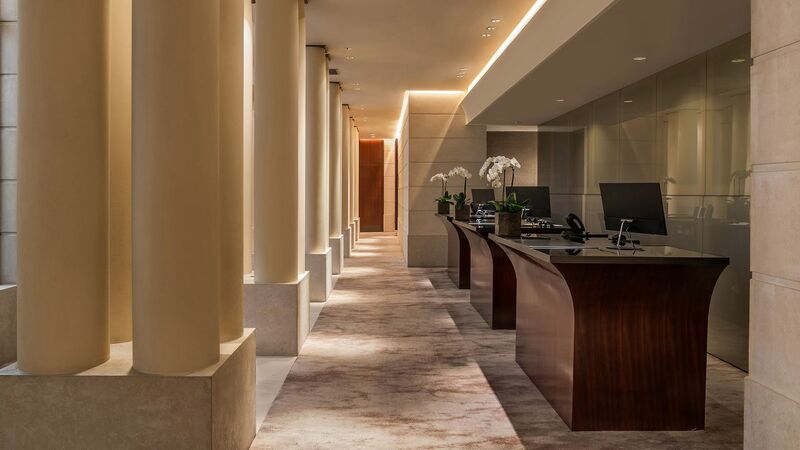 With full office facilities and personalized services, the business center is located on the lower level of the hotel next to the front desk. Equipment includes computers, color printers, photocopiers, laptops (upon request), fax machines, telephones, and video conferencing facilities. Upon request, our multilingual staff is ready to assist with administrative services, including typing, translations, mailing services, and more. 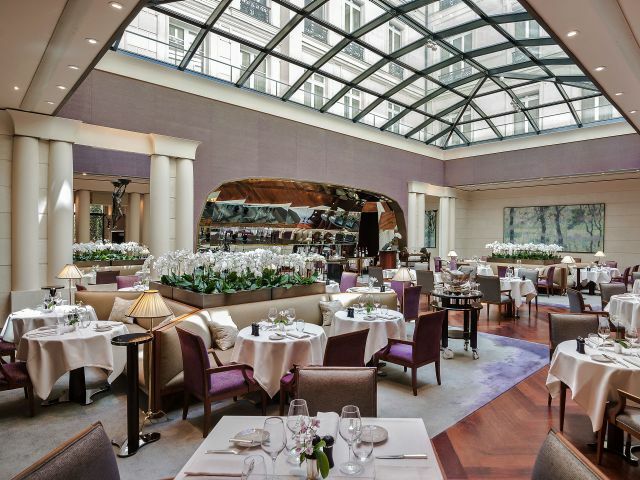 Le Bar is a hidden gem tucked away in a corner of Park Hyatt Paris-Vendôme. 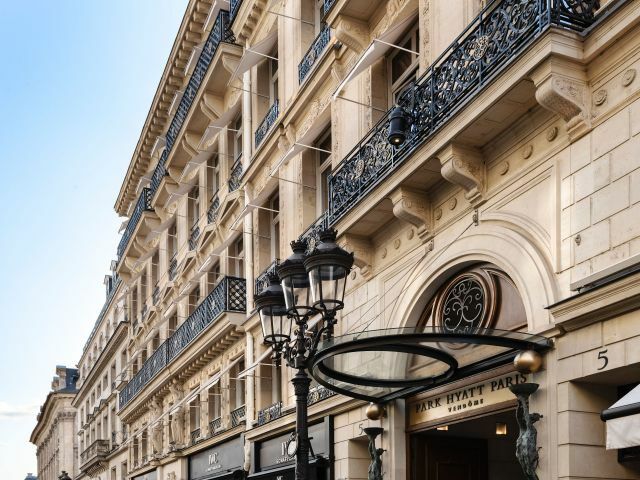 Our team has created a dynamic experience that keeps guests coming back to sample classic cocktails, a selection of great wines and champagnes, and prestigious rare spirits and liqueurs in central Paris. Three times a week, experience DJ Sets recommended by Belgrad Music, from 7:00 p.m. to midnight. 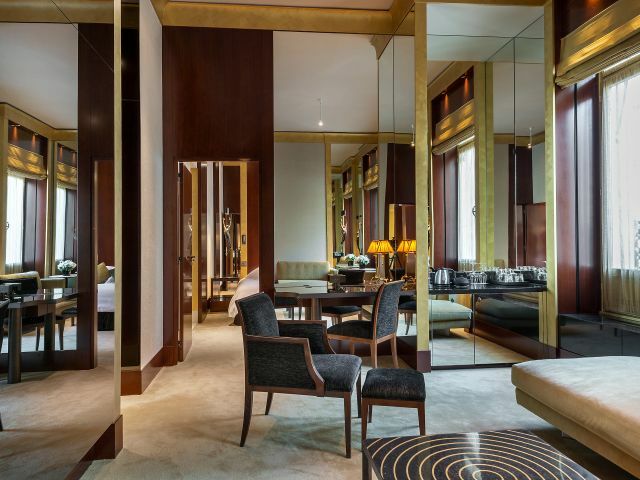 What else is happening at Park Hyatt Paris-Vendôme?